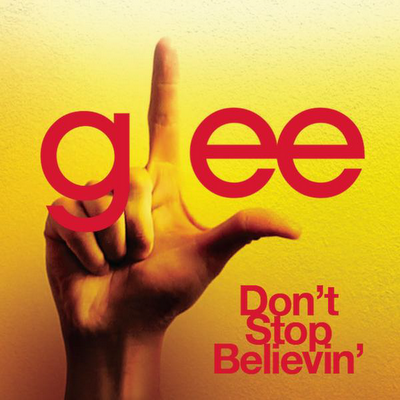 When first i watched it, i was totally amazed on each of the glee members ability to sing. Really a good job from Ryan Murphy, Brad Falchuk and Ian Brennan, the show creators. What makes it so interesting is that all the actors actually sing it themselves, the creators went from broadway to broadway just to find suitable actors that can dance and sing like the actual school choir. and they totally nailed it. 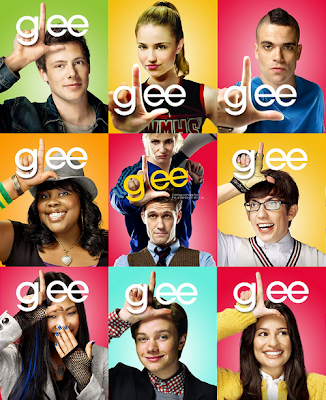 Glee won the best series on 2010 Golden Globe Award with some of the actors also won some of other cathegories. and the genius is they air it after American Idol, so you still have all these musical feeling in you, then this feeling collide with some of the drama they show in Glee, totally amazing. In one of the episode; Hairography, they are training for the competition, so they have this practice session with one of the deaf student group, they sing "Imagine" from John Lennon and me and Mr.BF cry just by listening to their beautiful voices! (maybe we are so drown in music), but it's totally brilliant. It is a nice drama. amazed by their singing and voice.